Wolfen near Bitterfeld: Huge old factory buildings from the 1920s, fading emblems, congeries of concrete buildings and hundreds of stories. All of this reminds us of ORWO: “Original Wolfen”. 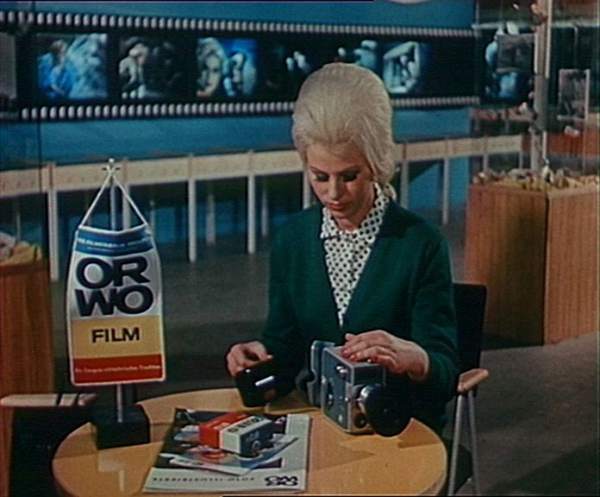 ORWO stands for the first color films of the world, the largest film and fiber producer of Europe, and for the economic miracle of the GDR. In Egypt and India films and photos were exclusively shot with ORWO film, even Hollywood was interested. The once largest film factory of the GDR owes its success especially to Wolfen’s women. It was their nimble hands that dealt with the demands of a film factory way better than the men’s. 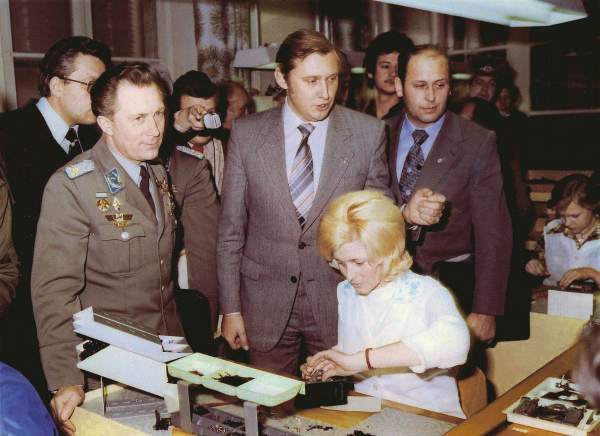 ORWO quickly became the biggest company in the GDR employing mainly women, and remained so until the end. But not every woman worked voluntarily at Wolfen. For decades ORWO used prisoners to improve its output. Political prisoners and criminals drudged at Wolfen under inhumane conditions. From the 60s on they are joined by prostitutes. Because prostitution is penalized in the GDR since 1968, and those who are caught are forced to work in large firms like Wolfen. The movie “Happy Brigades and forced labor: Working women of Wolfen” reawakens the history of the women of Wolfen and uncovers for the first time the dark sides of ORWO. The stories of the women show ORWO as dream factory with its light and shady sides.